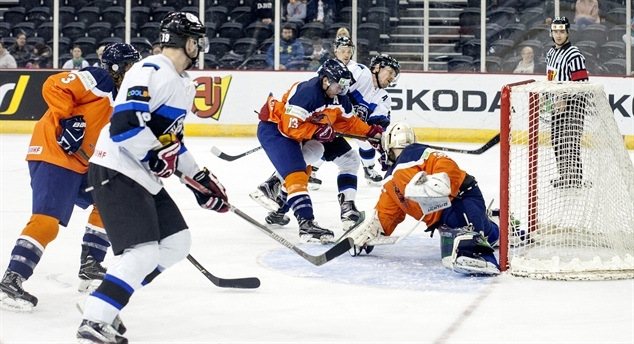 Belfast celebrates hockey fest There's been a party atmosphere at the SSE Arena this week as one of the world's newest hockey cities embraces the international game. 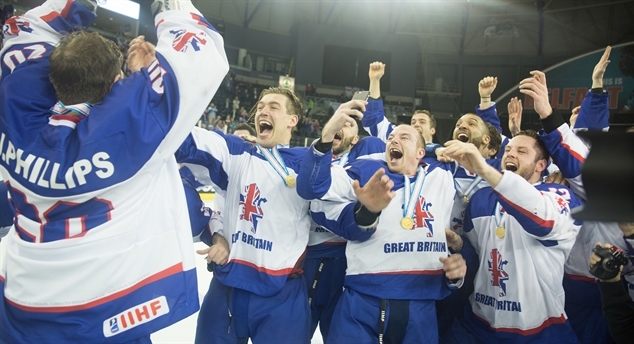 Shields smashes goal record Colin Shields delighted his home crowd in Belfast by taking his international tally to 41 goals and setting a new record for his country. Estonia's Mr. Reliable With 73 goals and 117 points, Andrei Makrov tops the scoring charts for Estonia. In his 17th senior IIHF tourney, he's hoping to inspire the next generation. Final day fireworks The host nation is hoping it will be third time lucky in Belfast, while Japan looks to return to Division IA at the first attempt. A thrilling climax awaits. Makrov double downs Croatia Estonia edged a tense 4-3 win over Croatia to pick up its first victory of this season's championship and get a boost ahead of tomorrow's relegation decider. Ready for a showdown Another powerful display from Japan's offence brought a 6-2 win over Lithuania to remain undefeated in four games in World Championship Division IB. Rising Sun seeks new dawn With Korea and China making big strides in their hockey programs, Japan's goalie Yutaka Fukufuji is determined to make sure that his country is not left behind.